With the holiday season in full swing, we have been invited to several pot luck parties. We love a good pot luck, but I always struggle with what to bring. I recently came to the realization that simple is (more than) fine! 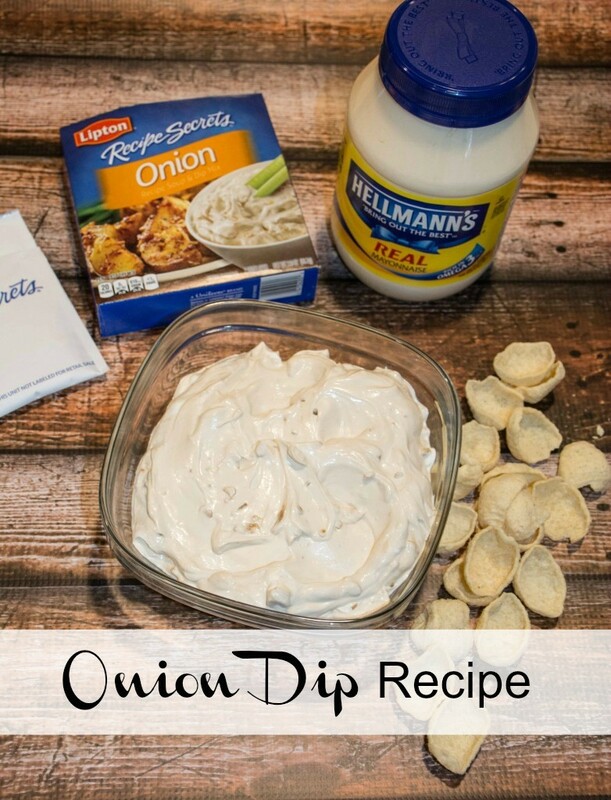 I found this amazingly simple, 3 ingredient onion dip recipe featuring Hellmann’s Real Mayonnaise and Lipton® Recipe Secrets® onion soup mix. I decided to whip up a batch for my family to sample before bringing it to a party as my contribution. 1. Combine all ingredients in medium bowl; chill if desired. Not only is this recipe simple and easy, but it’s rather cost effective, too. 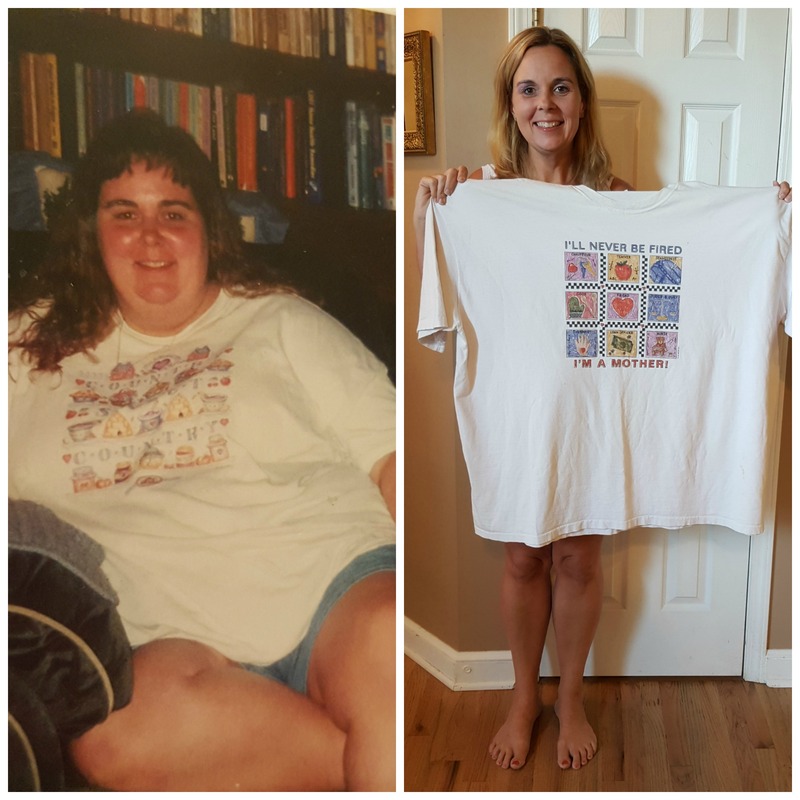 My family was more than happy to be my guinea pigs. I whipped up a batch and put in the fridge to munch on later after dinner. In the meantime my family decided to nibble on it while I was out of the kitchen. When I went to grab it later… it was nearly gone. My husband prefers to snack on hummus chips (in the photo) and the kids like low sodium potato chips. 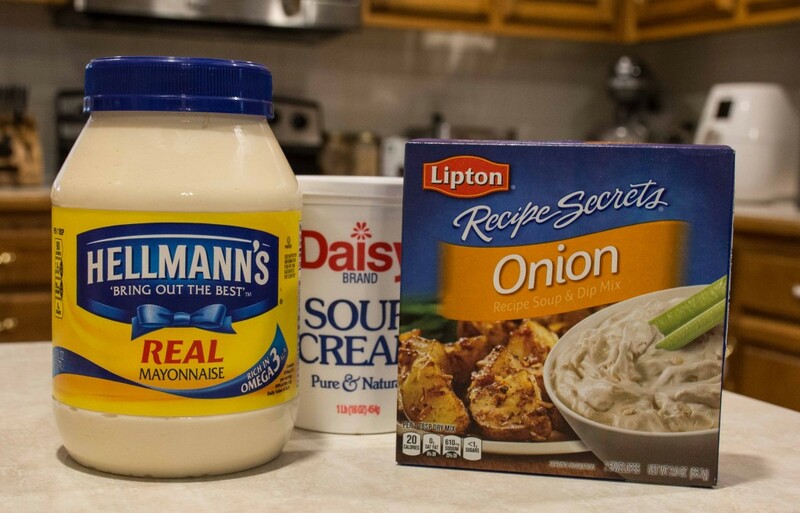 Either way… they all proclaimed they loved the dip and asked me to pick up more sour cream so we could make another batch with our leftover Hellmann’s Real Mayonnaise and Lipton® Recipe Secrets® Onion Soup Mix. 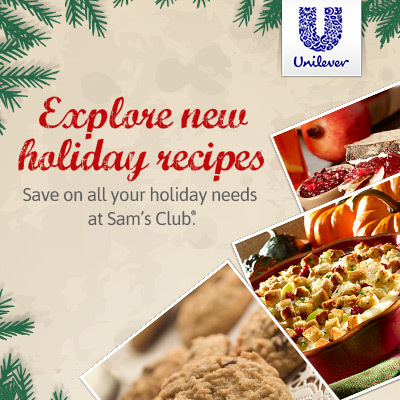 Right now the Sam’s Club one-stop resource page is available to help make meal planning easier this holiday season. 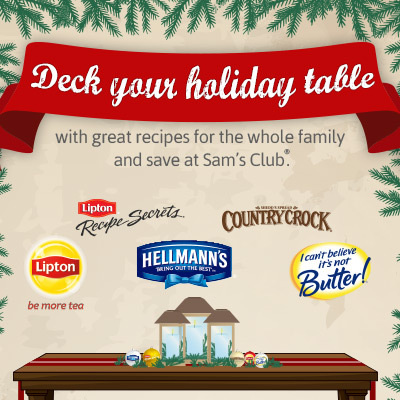 Get inspiration and recipes the whole family will love from Hellmann’s, Country Crock, Lipton and I Can’t Believe It’s Not Butter. 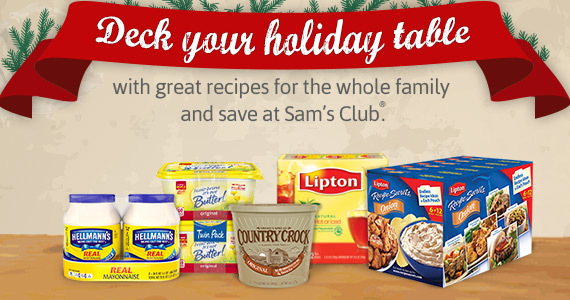 Whether you’re searching for appetizer ideas, savory sides, entrée options or a sweet note to end a meal on, Sam’s Club can help you deck your holiday table and save. Yum, I love onion dip. I have never used mayonnaise in mine though. 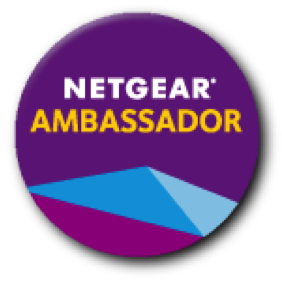 I will have to try it out. I have got to try this recipe for New Years party thanks for sharing this one. 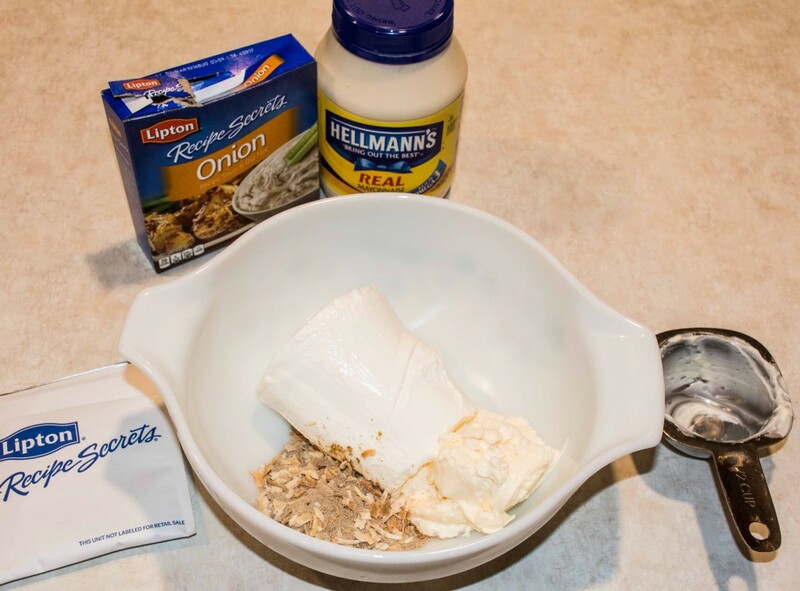 I could eat that entire bowl by myself…I love onion dip. And it doesn’t get any easier than this recipe, I mean 3 ingredients is awesome. I didn’t realize that I usually have these ingredients on hand all the time. 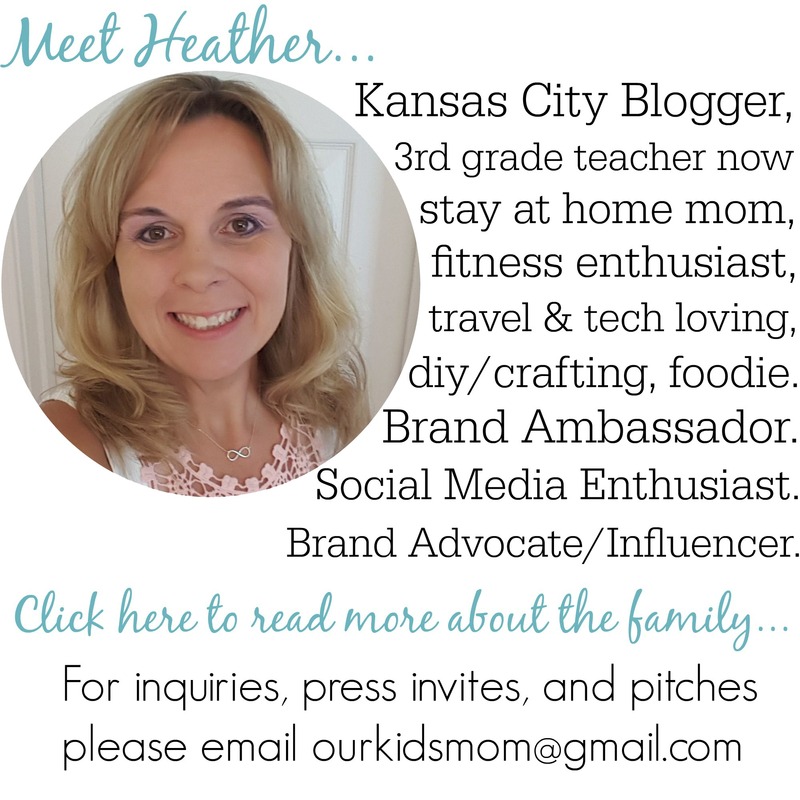 I am all about simple and fuss free. This sounds like a great fuss free fast dip recipe. This is easy and great recipe. I also add some Tabasco sauce for a little zing! This would be great for Super Bowl night!! Easy, delicious and great for game days! This is definitely up my alley. I am really looking forward to trying this recipe. It’s so easy and sounds delicious! 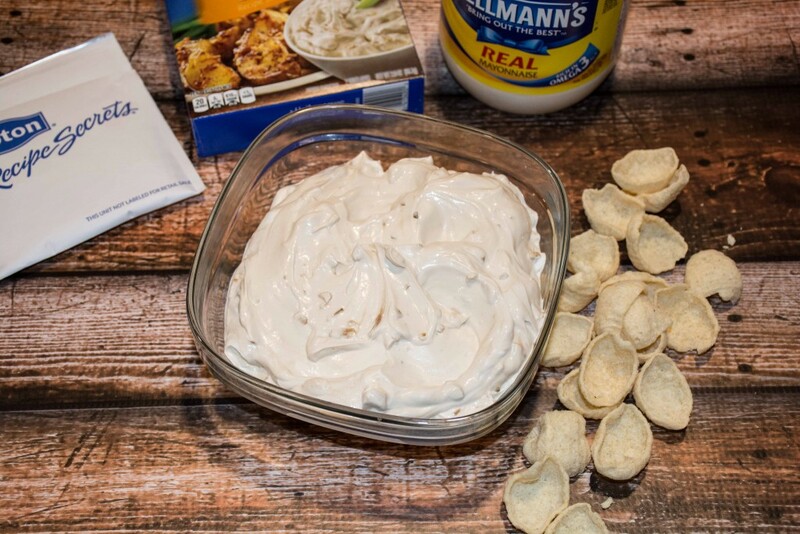 This sounds like a really good Super Bowl party dip.